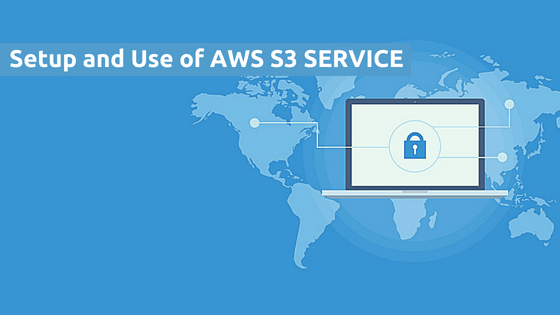 How to Setup and Use Amazon Simple Storage Service (AWS S3)? 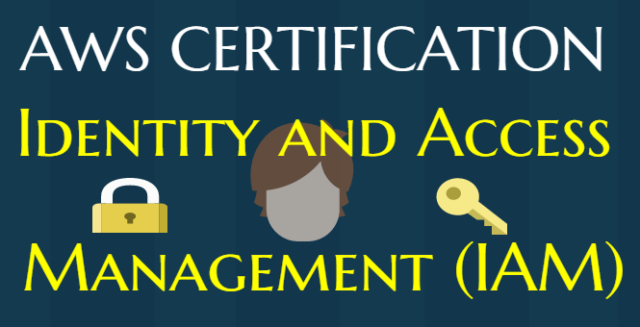 AWS Certification : How to use DynamoDB? 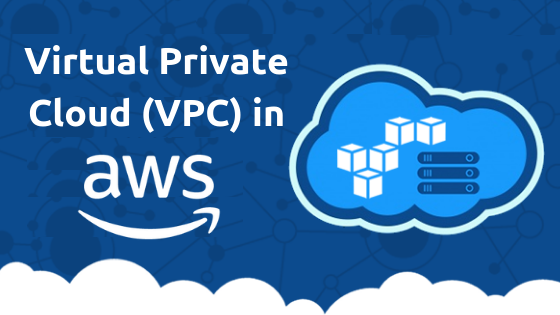 What is Virtual Private Cloud (VPC) in AWS?  AWS Certification : How to setup Cloudwatch Logs for AWS services? AWS Certification : How to set up CloudTrail?